Dr Aida Meneses qualified from Fernando Pessoa University (Porto ,Portugal ) in 2009 where she practiced private dentistry for a year before moving to the U.K. to work as a general dental practitioner. Her special areas of interest are Orthodontics and cosmetic Dentistry. Currently Aida is being trained at a Masters Degree Level and is in her second year of the MClinDent in Orthodontics & Dentofacial Orthopaedics at BPP university in London. 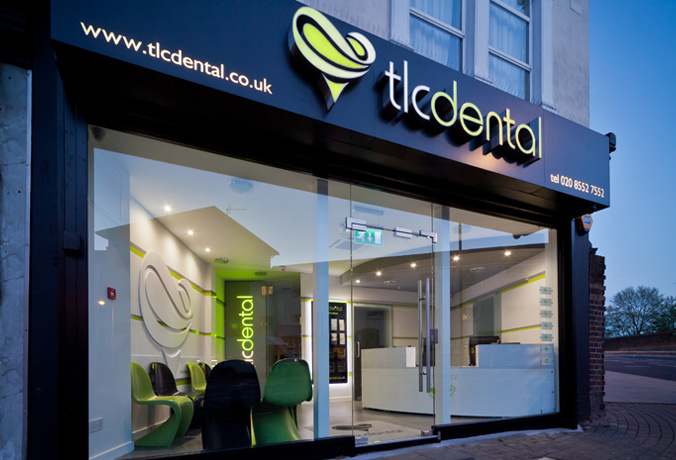 Aida divides her time between working at TLC Dental, treating patients as part of her Orthodontic Clinical training and continuing her dental education with various cosmetic dental courses. Also Aida believes the most valuable diagnostic and clinical tool is listening and her caring philosophy for treatment is based on just that. Her approach is to work with cooperation with each individual patient to achieve the best suited for them. Outside of dentistry, Aida enjoys practicing Yoga and Pilates, and is passionate about Art, Design and Architecture.